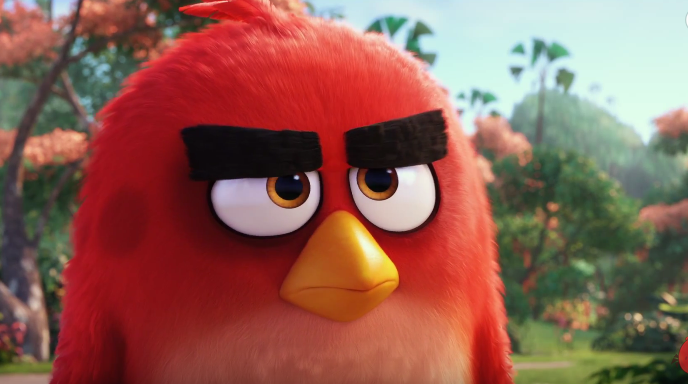 The widely popular Rovio game, Angry Birds is finally hitting the silver screen. Next summer, those ravenous birds and pesky pigs battle it out. Celebrities Bill Hader, Maya Rudolph and Peter Dinklage also voice characters in the film. Angry Birds opens in theaters May 2016. Actor Ben Affleck has been laying low for quite some time now. 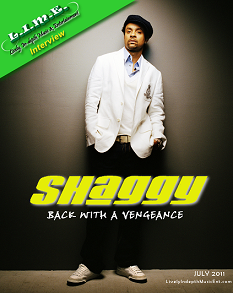 However, his upcoming movie “The Town” seems to be just what the actor needed to get back into the swing of things. The movie hits theaters on September 17. Doug MacRay (Ben Affleck) is an unrepentant criminal, the de facto leader of a group of ruthless bank robbers who pride themselves in stealing what they want and getting out clean. With no real attachments, Doug never has to fear losing anyone close to him. But that all changed on the gang’s latest job, when they briefly took a hostage–bank manager, Claire Keesey (Rebecca Hall). Though they let her go unharmed, Claire is nervously aware that the robbers know her name… and where she lives. But she lets her guard down when she meets an unassuming and rather charming man named Doug….not realizing that he is the same man who only days earlier had terrorized her. The instant attraction between them gradually turns into a passionate romance that threatens to take them both down a dangerous, and potentially deadly, path. Affleck directed and co-wrote the screenplay for “The Town”. Rebecca Hall, Jon Hamm, Jeremy Renner, Blake Lively, and Chris Cooper are the main co-stars of the film. Wall Street: Money Never Sleeps is the sequel to the original Wall Street from 1987. This installment stars Michael Douglas and Shia LaBeouf with Josh Brolin, Carey Mulligan, Eli Wallach, Susan Sarandon and Frank Langella in supporting roles. 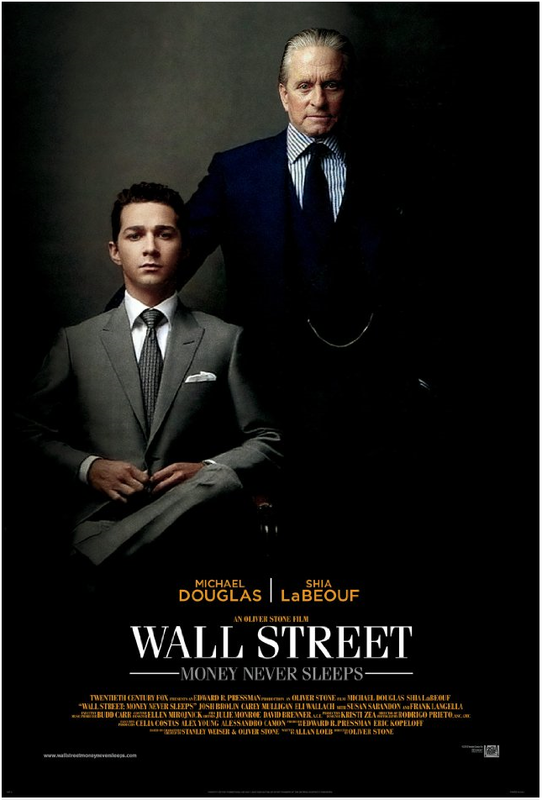 Wall Street: Money Never Sleeps is set to be released on September 24, 2010; this is the third release date. This is the first time that director Oliver Stone will oversee a sequel. The film takes place 23 years after the original in NYC. 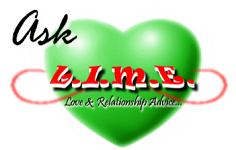 This time around, the story line centers around the 2008 stock market crash. We now see a reformed Gekko (Douglas) who tries to help Wall Street before the market crashes. 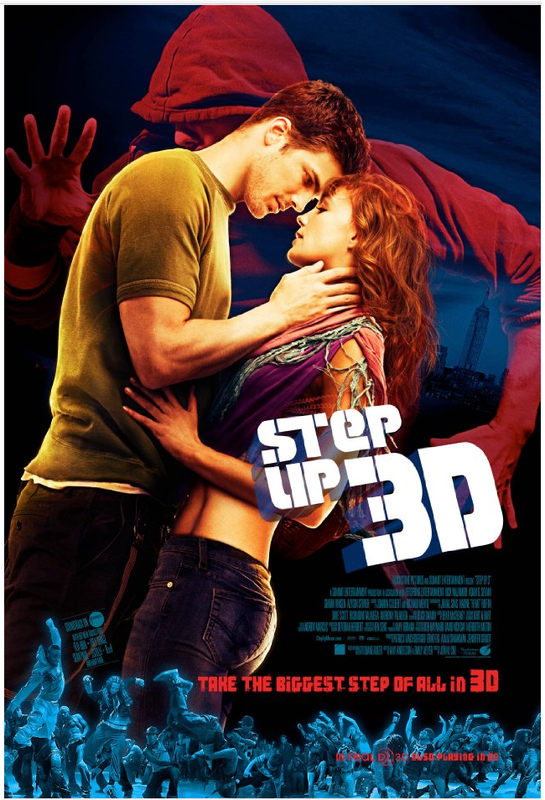 A new trailer for the movie Step Up 3-D recently surfaced. The film was shot in New York City and stars Sharni Vinson, and Rick Malambri. This installment features some of the best street dancers from the “Big Apple.” Step Up 3-D hits theaters August 6, 2010. Check out the latest trailer for the movie Salt, starring Angelina Jolie, Kevin O’Donnell, and Liev Schreiber. 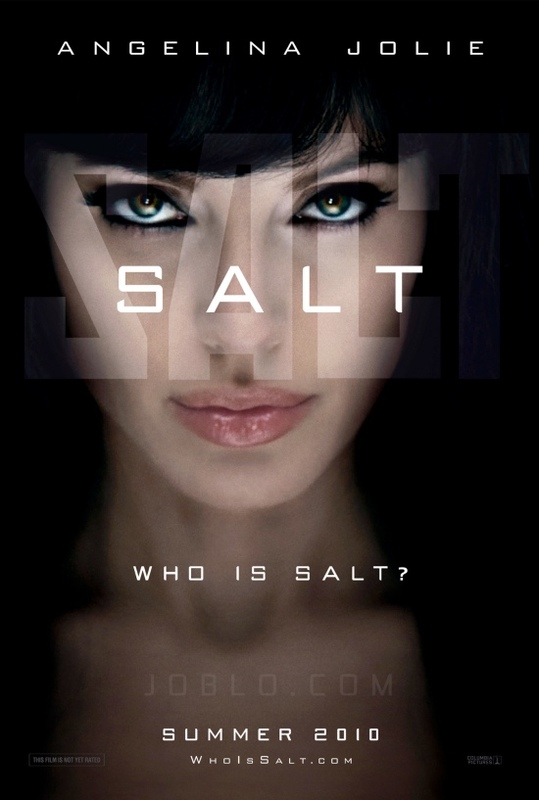 Salt will be in theaters July 23 2010. If you’re an 80s baby you definitely remember A Nightmare on Elm Street. Well get ready for a new version of he horror classic. The new, not sure if it’s improved, version of A Nightmare on Elm Street hits theaters April 30. ‘Freddy Krueger’ will be played by Jackie Earle Haley from the Watchmen and Shutter Island. There really aren’t any big names in this installment. I just hope they do the original justice.